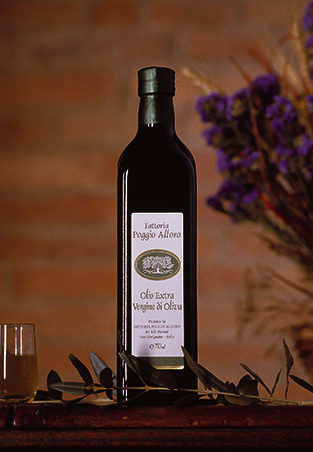 Obtained by manual harvesting from more than 1000 trees that grow in perfect symbiosis with other cultures. Trees of the most typically Tuscan tradition such as Frantoiano, Moraiolo and Leccino. 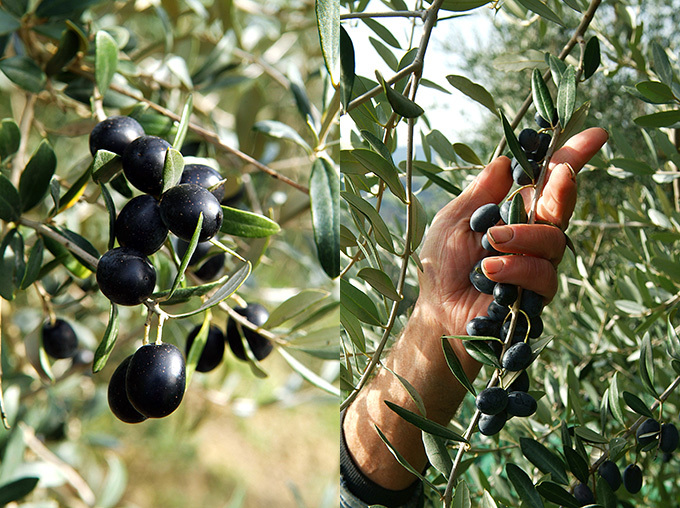 The olives are cold-pressed daily, thus preserving the fragrant and fruity perfume and the intense and persistent taste. Intense olive green color. Of low acidity, it is bottled after natural decantation. 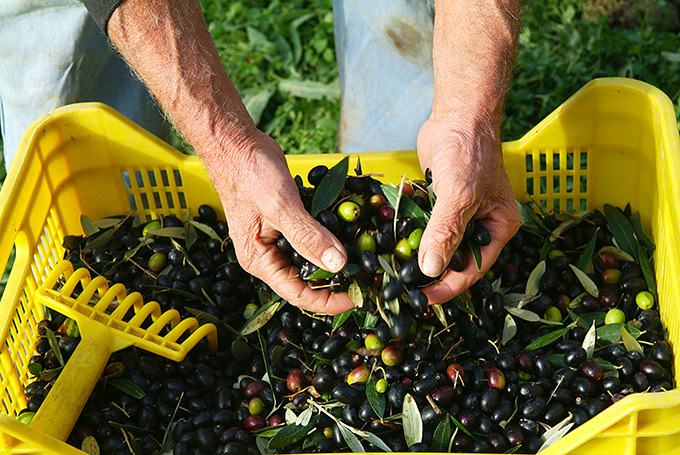 Extra-virgin olive-oil is an essential element of the Mediterranean diet. It goes with all dishes, from the typical bruschetta to soups, pasta and meats. Ideal for consumption just as it is, uncooked.